Contains Shankhapushpi, Masha, Ratanjot, Karpura, Saral taila, Tila tail. Dabur Lal Tail is an Ayurvedic baby massage oil made using the time-tested Ayurvedic ingredients that have many proven benefits for the Baby. Its massage helps in strengthening baby’s bones and muscles and is proven safe and effective for overall physical growth of babies. For your baby’s overall development, both mental and physical growth are important. In the primary phase of growth which spans from the first year of birth through five years, the baby grows rapidly. It’s physical and mental growth increase manifolds. The optimal growth in the initial phase of life acts as the foundation stone for years to come. 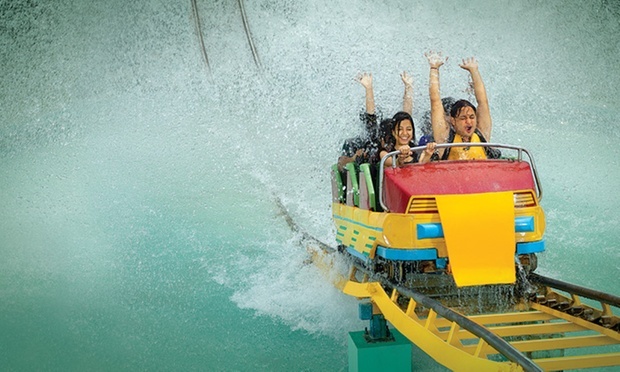 The choices that you make for your baby play a critical role in this delicate phase of life. In this initial stages, a newborn’s skin is highly sensitive so you need to be very careful of what product you are applying on it directly. Opting for an Ayurvedic oil is a wiser choice. Ayurvedic oils are made from a combination of natural herbs and oils. These herbs have proven medicinal values which have multiple health benefits. 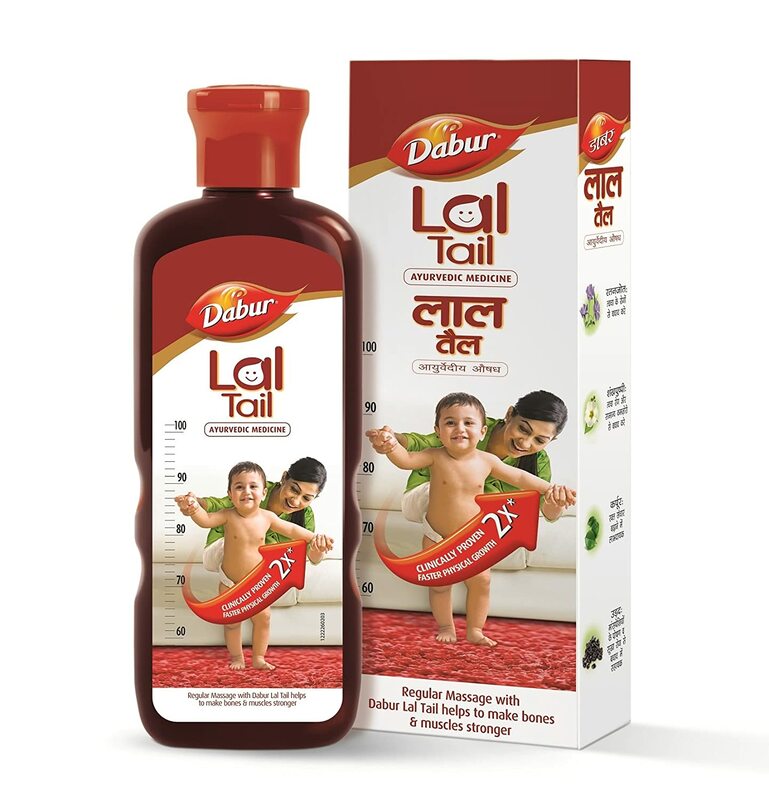 Dabur Lal Tail is an Ayurvedic baby massage oil made using the time-tested Ayurvedic ingredients that have many proven benefits for the Baby. It’s massage helps in strengthening baby’s bones and muscles and is clinically proven to give 2 times faster physical growth to your baby. Also, clinical research substantiates the positive effects of Dabur lal tail massage in inducing better sleeping pattern in neonates and infants, which is very important for baby’s development. Dabur Lal Tail is made by strictly adhering to traditional guidelines on manufacturing of formulations and is safe and effective. The oil nourishes your baby’s tender skin and keeps it soft and supple. It’s enriched natural ingredients helps prevent the baby’s skin from getting dry or wrinkles.